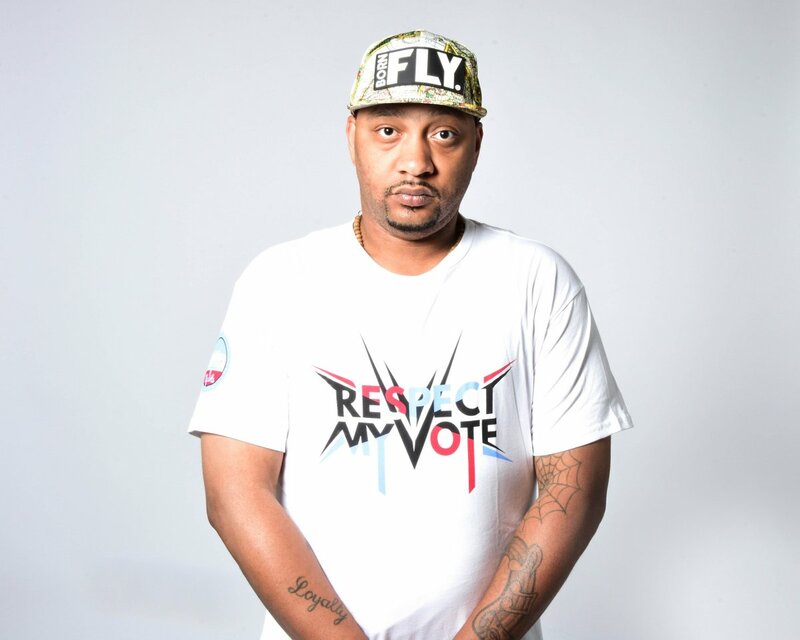 DJ Alamo - RESPECT MY VOTE! DJ Alamo is part of the 25 Greatest Rap Groups of All Time: Brand Nubian. He is an acclaimed DJ, and was part of one of the greatest alternative hip hop albums of the 1990s, known for socially conscious and politically charged content inspired by the teachings of the Nation of Gods and Earths.